1. 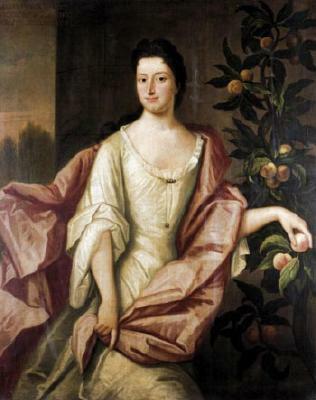 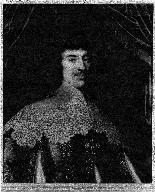 Mary MURRAY, daughter of Sir Patrick 3rd MURRAY 3rd Lord Elibank (bef1661-1687) and Anna BURNET ( - ), was born on 28 August 1681. She married John UNK on 25 April 1701.